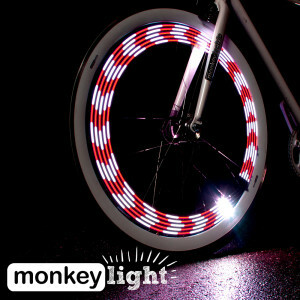 We're excited to launch an upgrade to our bicycle wheel lights. We call them the "R-series". The M204R, M210R, and M232R are the same great Monkey Lights you may already know but with an important upgrade: a USB Rechargeable battery. When you're ready to charge, simply unscrew the waterproof cap, pull out the battery capsule, and plug it into a micro-USB cable and your power supply of choice or computer. Charge time is about 3-5 hours. We're still making the M204, M210 and M232 with the standard AA batteries if that's what you prefer. Sometimes having the option of AA batteries is more convenient because they're easier to buy at a local store if you're out and about, or because you already have a number of AA batteries at home. If you're unsure which light you want, you can always buy an M204, M210 or M232 and upgrade on your own by purchasing the USB-rechargeable battery as an add on. K. Alice Fox cycles year round, even in the depths of winter. Considering she’s up in Syracuse, the snowiest city in America, it’s quite a feat. 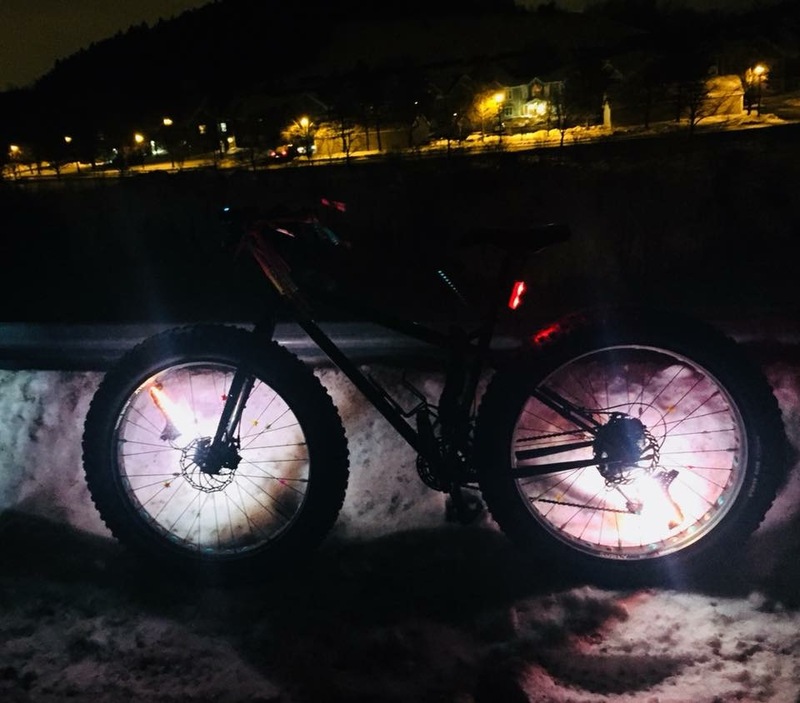 She caught our attention with a Facebook post of her fat bike sporting a set of M232s, the lights playing on the surrounding snow. Intrigued by the image and the associated story, we sought an interview with this resilient cyclist. What’s the best thing about Syracuse? 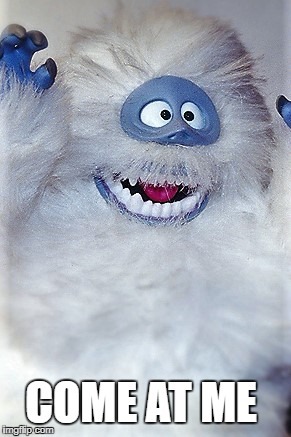 The snow!!!! Haha, I’m not sure it’s the BEST thing, but it’s what we do best up here. Every year, we are typically the winner of the Golden Snowball award, and our seasonal average is 124″ (10.3 feet of snow every winter). So, if you like snow, Syracuse is the place to be. Apart from the famous winter weather, we are a sanctuary city and boast many refugees/New Americans from various places. We also have some pretty amazing small, local businesses- bike shops, coffee shops, craft breweries, restaurants and co-ops- that make me proud to be a Syracusan. Ever since I was a little kid, I’ve always loved bikes. I had a Big Wheel that I literally rode into the ground. I can’t think of a single summer day of my childhood that didn’t involve a bicycle. After moving from Maryland to Central New York in 2001, I stopped cycling because I wasn’t used to the harsh climate (cold summers, colder winters). Well, I learned quickly that if you want to thrive– not just survive– in Central New York, you HAVE to have a winter sport because it’s snowing seven months out of the year up here! I decided to revive my love of cycling and bought my first serious road bike in 2007 (Terry Isis Pro named Ruffian). I started commuting to work (7 mile round trip), even on the nicer days in the winter, and quickly became obsessed. Three years and 50 pounds later, I was feeling great and loving the lifestyle. I actually made a movie about my weight loss journey. 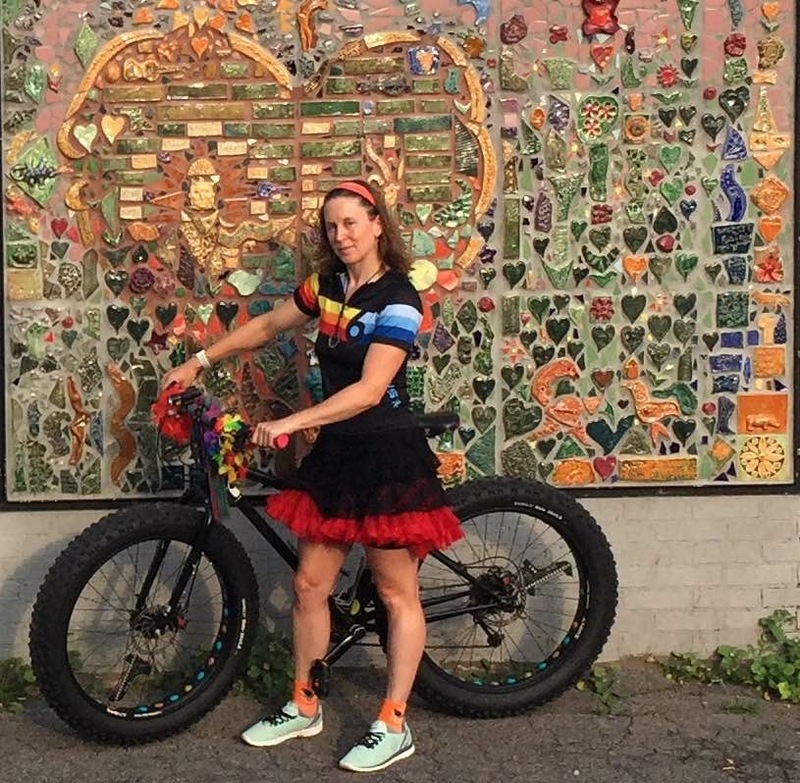 When did you get into Fat Bikes and how? 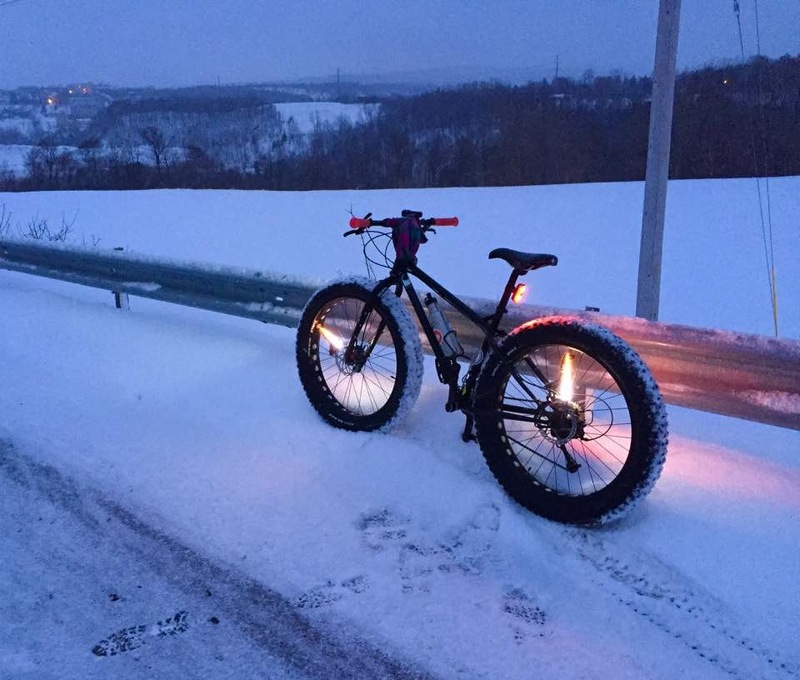 What do you like about biking in the snow? Do you have any cycling goals? My two current cycling goals are: 1. to ride as much as possible, and 2. to get home safely every day. I’m a Star Trek fan and say a slightly modified Klingon expression every time I leave the house: “Today is a good day to ride!” The “safely” part is where you guys come in. I have never felt as safe on my bike as I have when I installed the M232s on both front and rear tires. Cars slow down. I’ve even had drivers pull over to tell me how awesome they are. So, you guys are definitely helping me with my goal of coming home safely every day! What are you looking forward to most about springtime? Not having to clean the road salt off of my bike every time I ride! I’m also looking forward to riding my little road bike more. I literally have the David and Goliath of bikes. Goliath, the huge 50 pound steel bike and “David” (her name is actually Ruffian) is a 15 pound steel road racer 🙂 Talk about polar opposites! On any given day, though, you will see me on the fat bike, mostly because it’s more challenging to ride. How does your cycling activity change throughout the year? I commute to work every day of the week (11 miles round trip) and go for longer rides on weekends year-round. What changes throughout the year are the bikes I ride and the amount of clothing I wear. 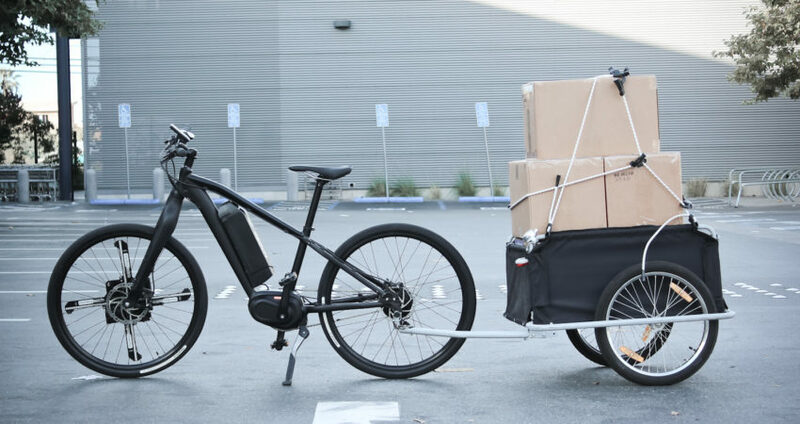 I currently have three: Goliath (fat bike), Ruffian (steel road racer), and Zenyatta (carbon fancy bike). I’m on the fat bike primarily August-May, then the two racy bikes in the summer/early fall. As far as clothing goes, I wear anywhere from one to five layers depending on the weather. You know it’s a cold one when I have three layers of socks alone…Oh, and in the spring, I tend to switch out my kilt for a tutu. I like being visible out there! 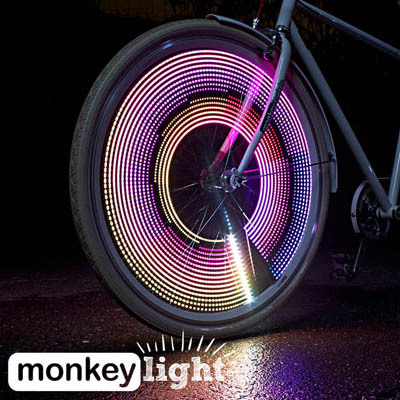 Because we are curious monkeys, what led you to Monkey Lights? In late 2016, I had an incident on the road that prompted me to up my lighting game. My rear light had failed and I didn’t even know it, and was almost hit from behind. I leave the house quite early in the morning, which in December means I’m riding in complete darkness. I decided from then on that I wasn’t taking ANY risks. 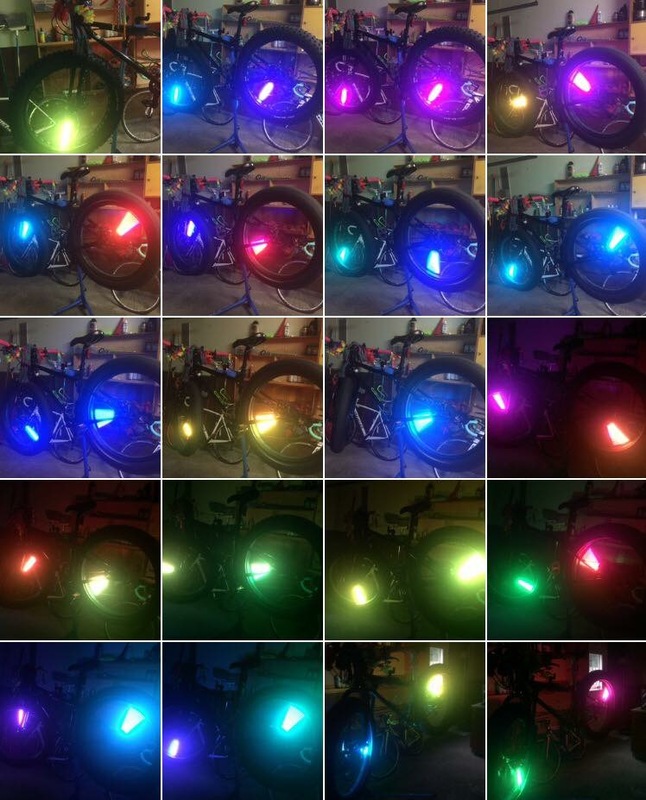 I had seen an ad about your lights on a Facebook post and was immediately wowed. I purchased my rear set first and LOVED them. I was totally impressed by how many different patterns there are and how incredibly bright they are! I don’t even use the highest setting and they still dazzle! I decided after a few months that I just had to have a set for my front wheel. Now I’m fully lit from any direction. You have the M232s, right? Do you have a favorite pattern or do you ride random? Yep, the M232s on both front and rear. I tend to set both to the same pattern, but sometimes I mix it up. I currently have #41, which I think is my favorite. I also really like #9 and #14. Where do you get your cycling gear– do you have a favorite bike shop? 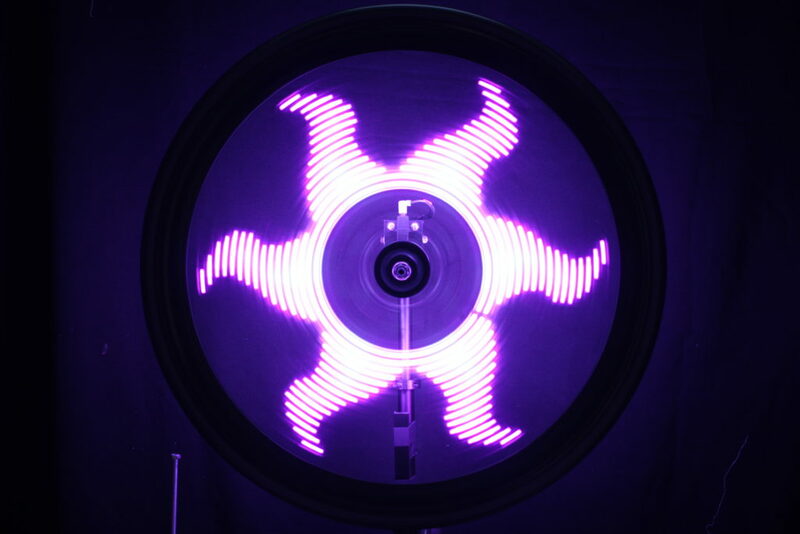 For cycling gear, I’m a huge fan of Twin Six in Minneapolis. Their designs rock, and I think I now have 17 of their t-shirts and at least a dozen of their jerseys. I also have a tattoo that I took from one of their designs. Surly (also Minneapolis) is another favorite, and I can find their stuff at my local go-to bike shops, Mello Velo and Syracuse Bicycle. As far as the gear I ride in, I tend to find the essentials at my local thrift shop, and I really like military surplus for jackets and such. I recently acquired a leather riding vest from a record/vintage shop in Rochester. I understand you studied horticulture in school, what inspired you to pursue that field of study? I started out in Communication Arts (Journalism, Spanish) for undergrad, but had always loved plants and nature in general. I started working at Cornell in 2001 as an admin/web designer in the Plant Pathology Department, and was essentially immersed in plant research. I decided to pursue a master’s degree while working full time, which I completed in 7 years. I decided on horticulture, but really fell in love with science, especially being the greenhouses and playing mad scientist in the lab. I landed a lab tech position with a coevolution lab at Syracuse University, and was working in both a greenhouse and lab which was pretty much heaven. Our funding ran out, though, so I was forced to move on. That’s when I found my current job. Do you have a favorite garden? Can you describe it? It’s a toss-up between Longwood Gardens in Pennsylvania and the Jardin Botanique in Montreal. Both are absolutely stunning. They both have sprawling arboreta which you could spend an entire day walking, as well as indoor conservatories with beautiful themed areas (desert plants, etc). Now you work at the Fish and Wildlife Disease Lab a SUNY ESF — what’s that like? Today is actually my two year anniversary in the Fish and Wildlife Disease Genetics Lab at SUNY-ESF. I am the Senior Research Support Specialist and Lab Manager, so I am in charge of my own projects as well as the general running of the lab (supplies, students, etc). Many of my projects involve molecular techniques- DNA extraction, cloning, fingerprinting, sequencing- of various wildlife species and their parasites. I’m also now our main fish facility caretaker, which currently has about 500 zebrafish housed in our aquatic lab. I’m currently training for a Zebrafish Husbandry License, which covers everything from fish care to fish diseases. A typical day for me involves working in our fish lab, running PCR for DNA analysis, helping students with various aspects of their project (training molecular techniques, etc), and data analysis. We typically have at least half a dozen projects running at once. My long term project that I have been working on since I started two years ago is DNA fingerprinting of cottontail rabbits. We are trying to determine where and how many of a particular threatened species of rabbit there are, and we do this through genetic analysis. As of today, I’ve actually completed fingerprinting 1,000 rabbits! Another rabbit-related project I’ve just completed is DNA sequencing of rabbit parasites. This actually involved cloning and then sequencing DNA to determine which parasites each rabbit had, so it was really involved (and really fun). I’m currently working on a fish parasite project with a student, looking parasite transmission in fish without its require host; identifying myxozoan parasites of fish from Vietnam, and DNA testing deer samples for chronic wasting disease. The variety of work is great: it keeps me busy and interested! 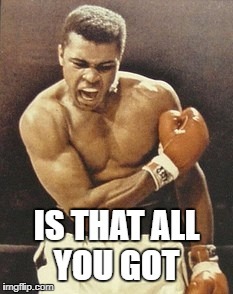 What inspires you and motivates you, generally speaking? What motivates and inspires me most is being told I can’t do something, then not only doing it but totally destroying it. When I started cycling again after putting on a ton of weight, people would routinely pass me in cars and yell terrible insults at me. I didn’t give up. Not only did my “thunder thighs” get me up those hills, they thundered me to a healthier, 50-pounds-lighter, happier me. When people told me that cycling through Syracuse winter was “%$#$% insane,” I did it five years in a row and counting through some pretty awful (typical) winter conditions. So yeah, I guess what inspires/motivates me is not just proving people wrong, but making myself proud by making it as badass a victory as possible. Maybe I’m part Klingon after all! Do you identify with any particular non-human animal? When I’m on my bike screaming down a hill at 60mph, it’s hard not to feel like some awesome bird of prey going in for a kill. 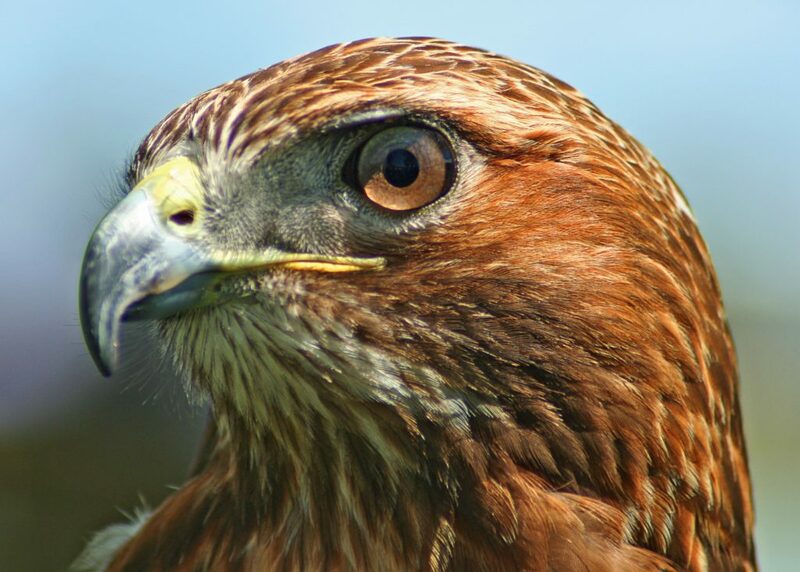 I’m an avid hawk watcher (we have a family of red-tails on our campus), so I’m gonna go with red-tailed hawk I also identify with foxes for obvious reasons. Just a “thank you” for making such an awesome product! My lights have gotten me through two winters now, never failing. It’s just so nice to be able to turn them on and know they’re going to stay on and keep me visible. Not to mention, they’re super cool and make my bike look even more awesome. 😀 Seriously, though, it can be very dangerous out there on the road, especially near campus (lots of students texting, speeding and driving). The lights get a lot of attention, and I get to meet one of my daily goals: to get home safely. Thank you for giving us this inspirational glimpse into your life, Alice! Today is indeed a good day to ride! We had posted a video on Facebook featuring a tough little Monkey Light undergoing some duress—getting knocked about with a hammer, soaked in water, smashed on the ground—and taking it all like a champ. While the resilience of the light may have impressed some, one commenter wanted more. Thus it was that the suggestion came about to submerge the poor light in liquid nitrogen. As the prospect of handling LN2, a cryogenic substance with a boiling point of -321 degrees Fahrenheit was less than appealing, we were ready to laugh off the proposition. Enter: David Gibson, Museum Educator at the National Museum of Nuclear Science and History. A man unafraid. And with access to LN2 and a laboratory. He saw the suggestion and volunteered to give the light a freezing ablution. The gauntlet thrown, we kissed goodbye an M204 and sent it off to Albuquerque to meet an unknown fate. 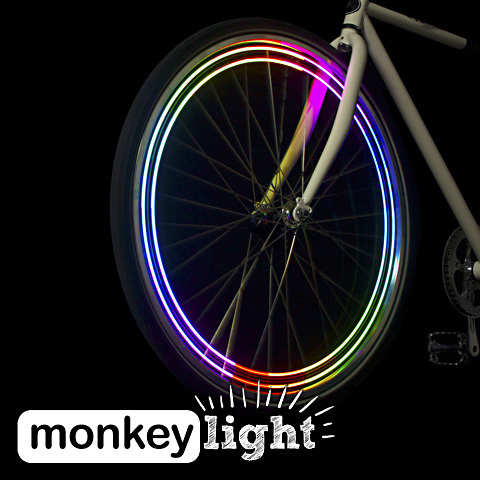 You’ll have to watch the video to see how the Monkey Light fares. All we gotta say is, we’re proud of the little tyke. The Filmed by Bike film festival is on a mission to inspire people about bikes in a creative way. That’s why they’re headed to SXSW– the South By Southwest Film Festival in Austin with a Popup event. 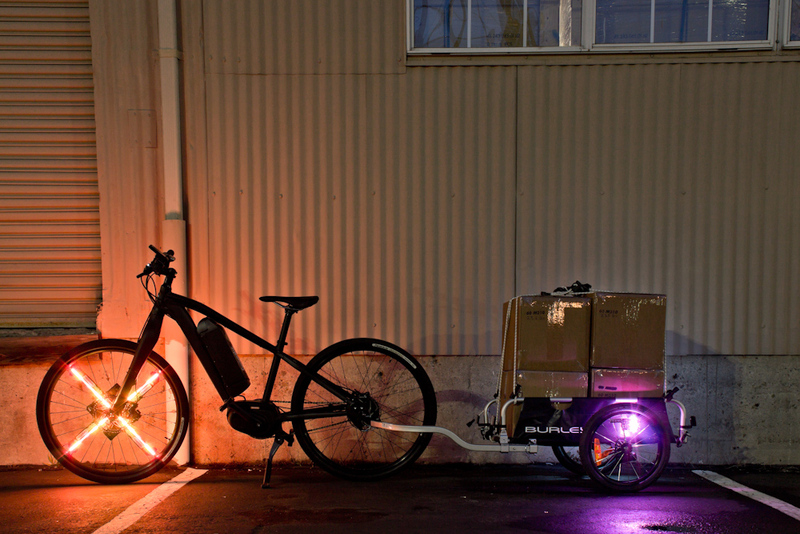 To support this cool endeavor, we’ve given them some Monkey Lights to put on a fleet of pedicabs. 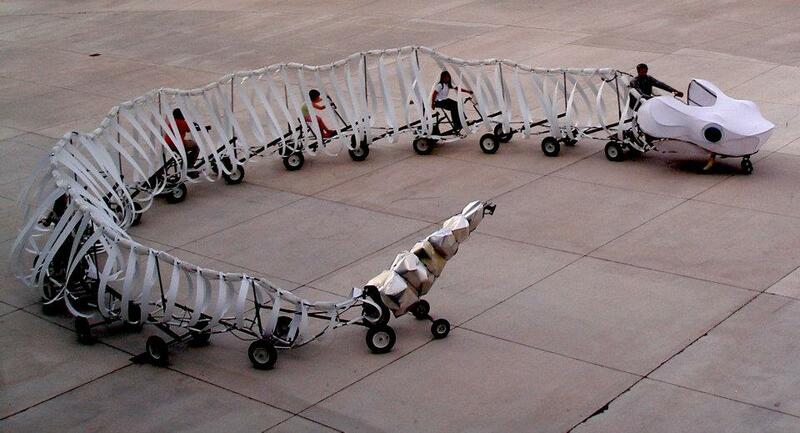 In addition to movie screenings and live entertainment, artwork by Austin Bike Zoo will be featured at the Popup, including the Giant Rattlesnake, an 80 foot long slithering contraption that seats 6 people, which the Filmed by Bike team will ride through the streets of Austin. The Popup will also be an opportunity for the group to introduce themselves to a wider audience, who may want to bring Filmed by Bike to their towns and cities. “We specialize in short independent films. Our filmmakers come from from all over the world, offering a glimpse at global bike culture,” Crotty said. 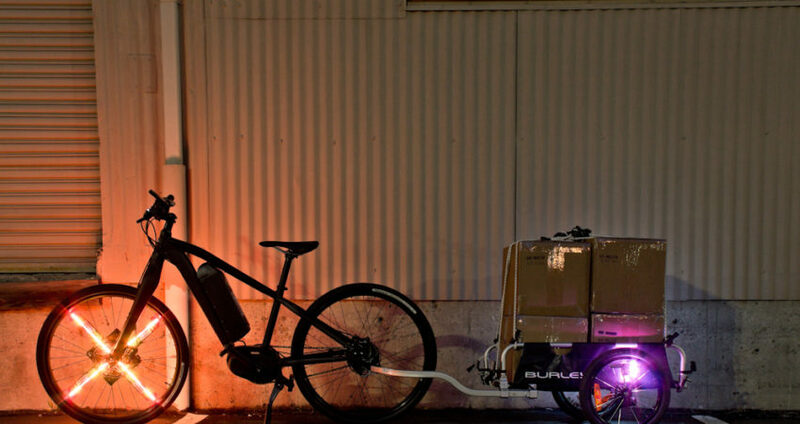 Filmed by Bike is crowdfunding the Popup via Indiegogo. They have almost reached their goal, but could use some more support before the campaign ends on Wednesday, March 7. If you feel compelled, you can donate here. 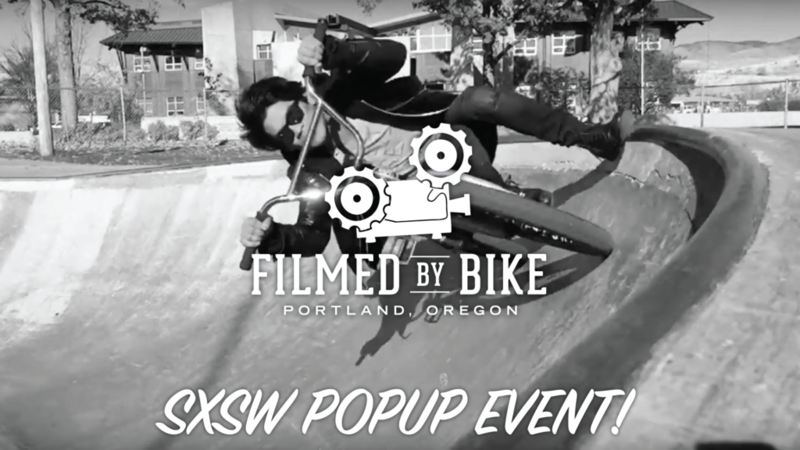 And if, by chance, you plan to be at SXSW, stop by the Filmed by Bike Popup event for bike movies, free popcorn, bike sculptures from Bike Zoo, live performances and much more. We got an email from Renata, of Prešov, Slovakia with information about a ride that she hopes to organize every year on January 6th. They ride in the dark, and in the biting cold of winter. It was -15C when they rode last year. It’s called Cyklométa. 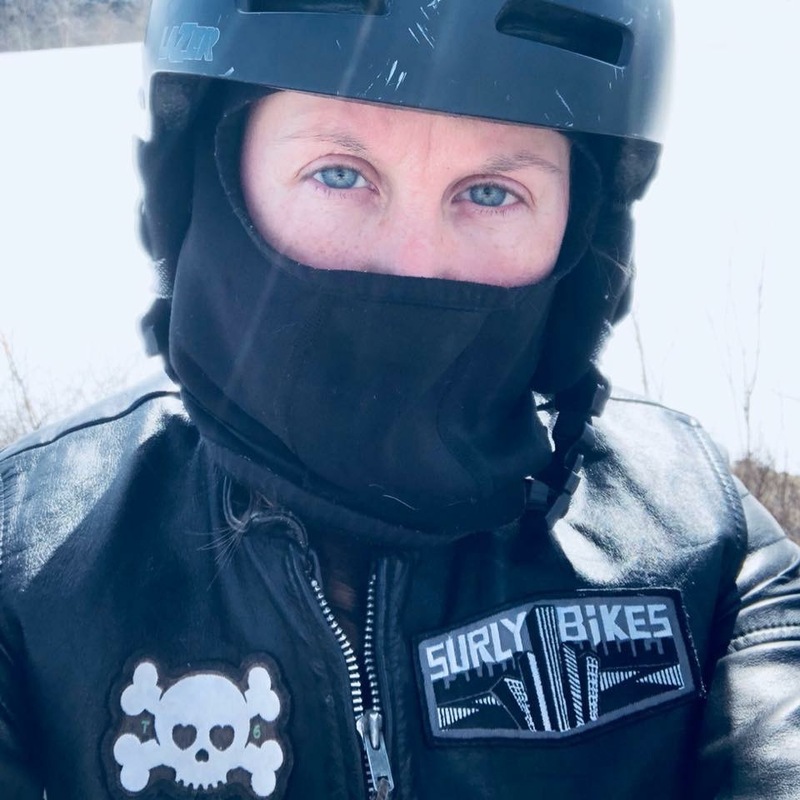 She started the event out of the desire to make sure people were safe and visible while riding. 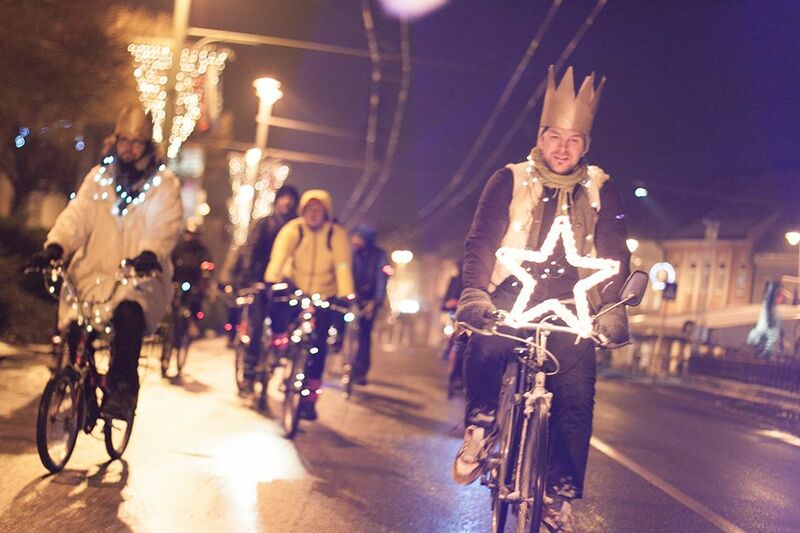 During the inaugural event, riders found whatever lights they could and rode through town, decorated like Christmas trees. They had a great time showing that riding a bike in the dark can be safe and fun together. 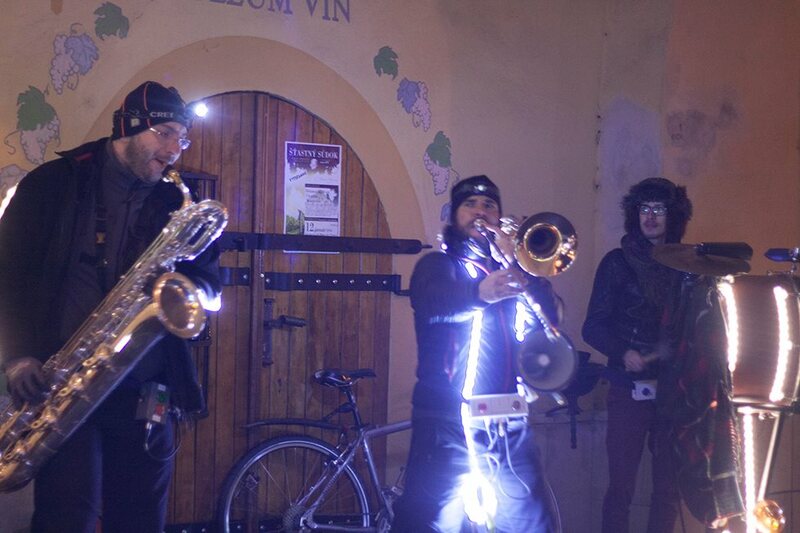 Now on their third year, they hope to continue their lovely tradition of bringing creating a light parade during the coldest part of winter in Slovakia. We’re happy to be donating product for a prize this year. You really should check out the video from their previous rides. It’ll bring a smile to your face. Give their Facebook page a visit for more information on this charming event! This was our version of Black Friday.. No shopping, just shipping. It’s great to be able to do this by bike. 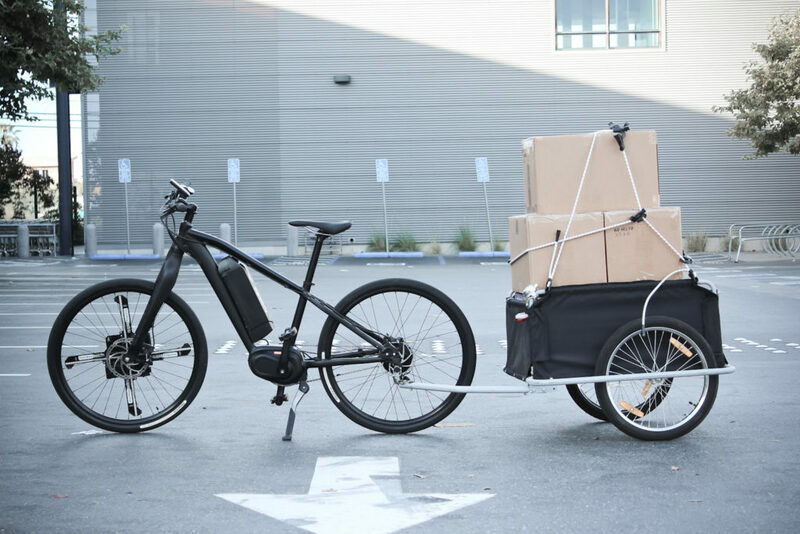 We thought we’d have some fun with the Karmic Koben S and make the trip over to FedEx by bike instead of by van. We actually had a little trouble getting out of the door because we forgot that the trailer was just a little to big for our doorway. So, we had to back it out and use the roller door instead. Riding was a breeze with the e-assist. That shipment was off to Europe. Bon Voyage!